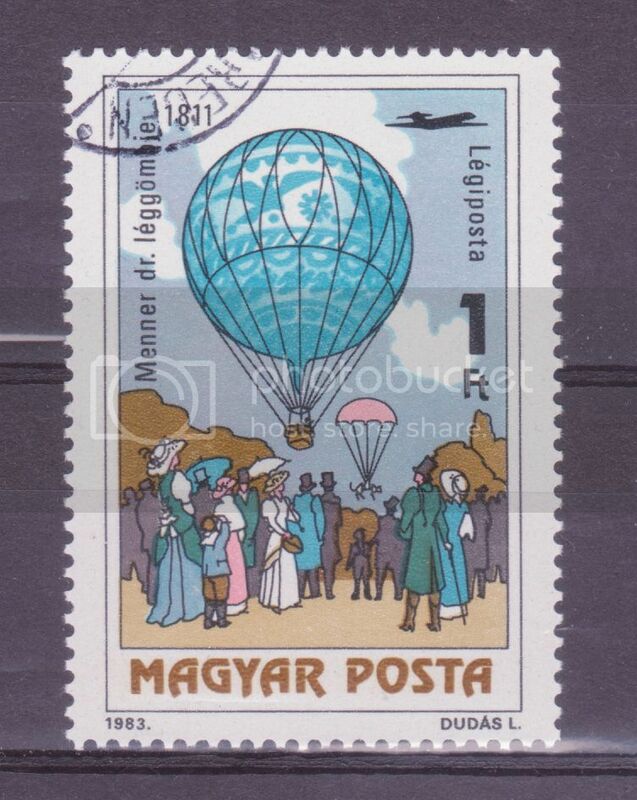 The first manned balloon flight in Hungary (1801) - a stamp of 1983, SG 3483. The pilot was a Dr Menner, who dropped a cat with a parachute over the side of the balloon - the cat lived to tell the tale. The cat and parachute appear behind the balloon. In 1896 there was an exhibition in Budapest to mark the 1000th anniversary of the traditional date for the Magyar conquest of Hungary by King Arpad (who features on a number of Hungarian stamps). 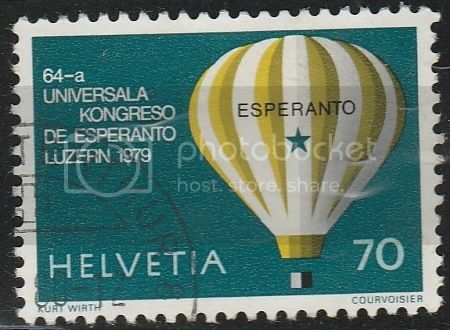 One of the stamps issued by Hungary in 1983 features an observation balloon over the exhibition site: SG 3484. 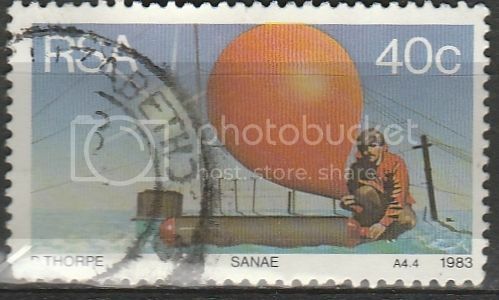 Another 1983 stamps from Hungary, SG 3485, showing a 1904 race between a balloon and a car. A fourth 1983 stamp from Hungary showing a hot air balloon of 1981 advertising Malev, the then Hungarian national airline. Malev went out of business in 2012. Joseph-Michel Montgolfier (26 August 1740 – 26 June 1810) and Jacques-Étienne Montgolfier (6 January 1745 – 2 August 1799) were the inventors of the Montgolfière-style hot air balloon, globe aérostatique. The brothers succeeded in launching the first manned ascent, carrying Étienne into the sky. Later, in December 1783, in recognition of their achievement, their father Pierre was elevated to the nobility and the hereditary appellation of de Montgolfier by King Louis XVI of France. Up, up and awa-a-a-a-ay in your beautiful, your beautiful baloo-oo-oo-oo--oon (stamps)!